Mimaki today announced that it will have a significant presence at Heimtextil 2017, scheduled for 10 through 13 January at Messe Frankfurt. Mimaki will be located in Hall 6, Stand D10 at the show, and will also be participating in the Theme Park’s Digital Textile Micro Factory. 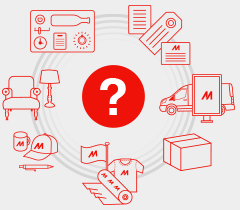 Visitors to the show will also be able to hear Mike Horsten, General Manager Marketing of Mimaki EMEA, speak about how digital printing is going mainstream, bringing significant change to the textile market. The Tiger-1800B is a no-nonsense digital textile printer that simply does the job – highly productive, high quality textile printing for industrial needs. With its strong frame, stable media transportation mechanism and dedicated print head maintenance system, the Tiger-1800B is unmatched in its class. 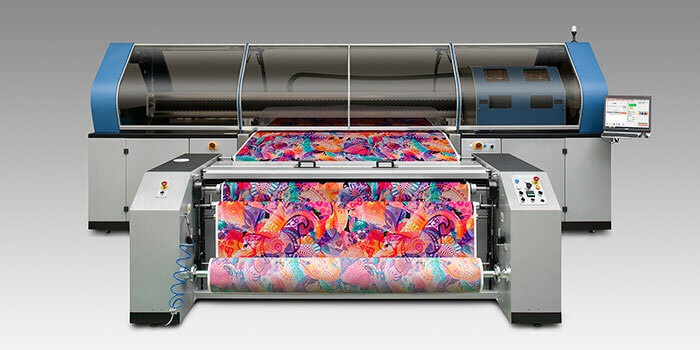 With a maximum print speed of 385 m2/hour, 600 dpi print resolution and a maximum print width of 1.850 meters, the Tiger-1800B is ideal for high volume digital production that could only be cost-effectively achieved in the past using traditional textile printing technologies. Optional units can be added to expand the printer’s capabilities, including feeding units for jumbo rolls or folded fabrics, heating units and a folding arm unit for storing fabric in the box after printing. It is ideal for the production of tapestries, flags, sports apparel, interior fabrics, fast fashion and more. The Tx300P-1800B direct-to-textile printer with pigment inks, a 1.8-meter textile printer for the ultimate results in on demand creation of outstanding textiles. This entry-level model fits perfectly in facilities with limited floor space, such as design studios or schools. It enables printing on a variety of textiles, including thick fabrics and woven patterns or raised fibre surfaces at a maximum print speed of 66 m2/hour. 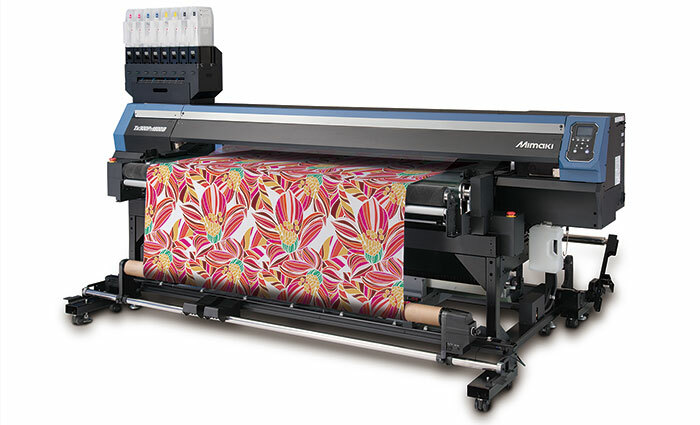 The Tx500P-3200DS 3.2 meter direct-to-textile sublimation printer suitable for the creation of soft signage or home furnishing products with print resolution of up to 720×1080 dpi. 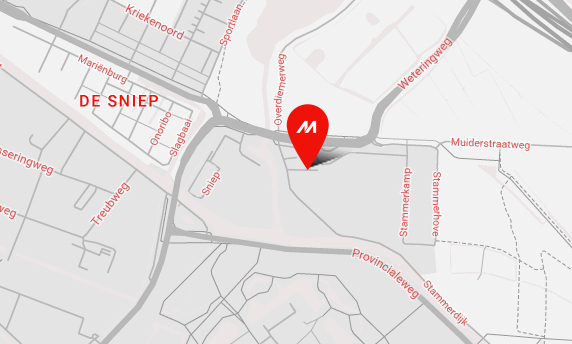 Its simultaneous printing and colour fixation and its maximum print speed of 130 m2/hour reduce production time while delivering superior image quality. The TS300P-1800, a next-generation 1.8-meter sublimation transfer printer that produces beautiful printing on affordable thin transfer paper. Printing at up to 115 m2/hour, this printer features a cockling-reduction media transfer mechanism and uses Mimaki Sb410 high performance, low cost sublimation transfer inks. During the show, it will be producing applications using fluorescent inks, ideal for sportswear and other products. New at Heimtextil 2017 is the Digital Textile Micro Factory, a live illustration of the entire digital production cycle, from design, digital printing and automated cutting to serial manufacturing integrated into the workflow. “We are very excited to be participating in this unique experience,” Horsten reports. “It is an ideal opportunity for visitors to the show to gain a deep understanding of the digital textile printing process and to understand the benefits it brings to textile printing operations of all types and sizes. Our Tx300P-1800 direct-to-textile printer with pigment inks and our TS300P-1800 sublimation transfer printer with fluorescent inks will be featured in this special interactive exhibit.” The Digital Textile Micro Factory is located near the Mimaki booth, in Hall 6, Stand B30.